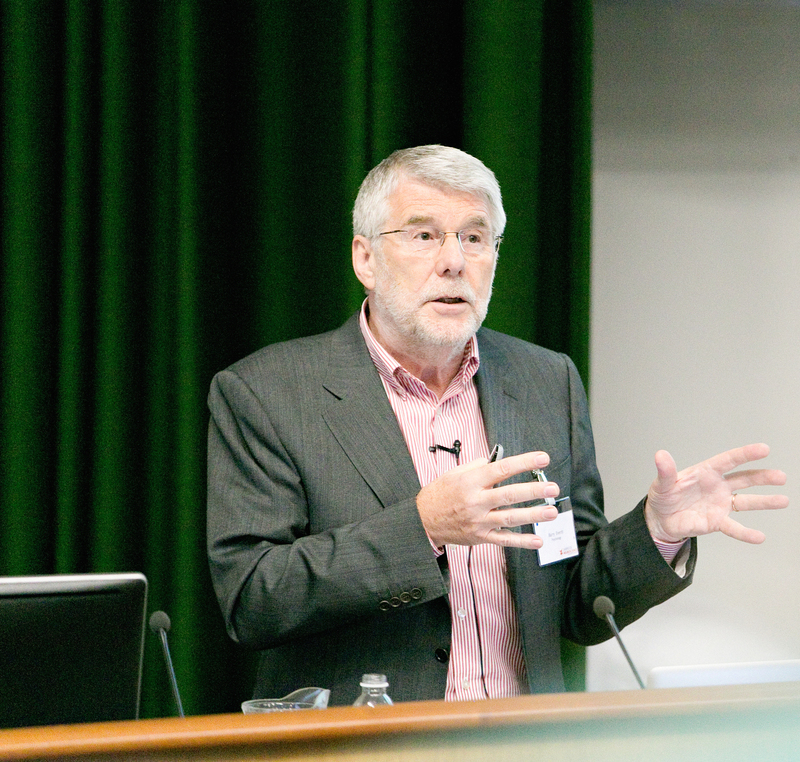 Professor Barry Everitt during his public lecture on addiction, as part of the Cambridge Neuroscience Seminar. 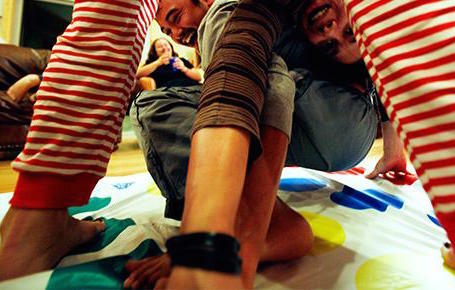 Traditionally, one of the themes that has enjoyed tremendous popularity in this festival is “neuroscience”. This year, a number of laboratories and institutes opened their doors to welcome visitors in to a world of ground-breaking neuroscience research that brings us one step closer to understanding the brain: that mysterious organ, which to many may appear as a ‘black box’ holding information too complicated to understand. But neuroscientists unravelled the brain for attendees of the 21st Cambridge Science Festival, giving them the opportunity to take part in real experiments at the Health Psychology Lab, getting involved in hands-on activities at the Cognition and Brain Science Unit, and strolling around the Cambridge University Hospital exhibits. 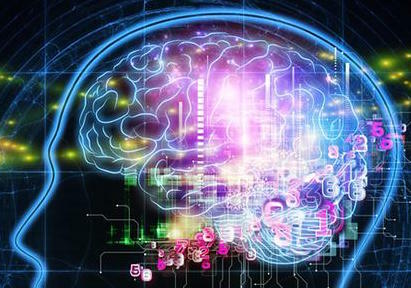 Visitors were also able to attend various public lectures and free talks that have been arranged to tell the fascinating story of progress in neuroscience and discuss the outstanding questions that remain elusive. The discussions spanned not only brain disorders and mental health, but also included the importance of playfulness in child development and adult creativity, what we can learn from studying animals like scrub jays (a member of the crow family), and the impact of science on morality and ethics. One of the highlights of these neuroscience talks was the public lecture, given by Professor of Behavioural Neuroscience, Barry Everitt, as part of the 27th Cambridge Neuroscience Seminar. Throughout his career, Professor Everitt has made substantial contributions to the field of learning, memory and addiction, receiving numerous awards and recognitions for his work. This year, the main focus of his lecture concerned drug addiction, a disorder affecting over 15 million people worldwide (WHO Report, 2012). Professor Everitt first outlined explanations of the brain mechanisms that underlie compulsive drug-seeking behaviour, before concluding his talk by discussing novel treatments that have emerged to help individuals overcome relapse. Continuing along the theme of brain disorders, another free talk series entitled “Cambridge Stars,” showcased the newly elected Royal Society Fellows as they introduced their research. Dr. Karalyn Patterson from the Department of Clinical Neurosciences described her ongoing studies investigating the effects of brain damage and disease on language and memory in adults, including Alzheimer’s disease and semantic dementia. Given the ageing population, dementia poses a considerable problem for our society today, with conditions like Alzheimer’s disease affecting more families and causing a large strain on both the health system and the economy. Thus, a number of researchers from Alzheimer’s Research UK (ARUK) explored what happens to the brain when people develop dementia, covering translational research techniques from stem cells to brain scans, all of which are being used in working towards a cure. The Rising Stars – a group of talented students who have received training in public engagement and educational outreach – reiterated the story of the brain’s lengthy journey from health to disease through an interactive theatre session. Penned as a discussion amongst passengers on a train, the play delved into topics such as stems cells and intellectual development. Last but not least, Dr. Thóra Káradóttir explored the power of stem cells in unraveling and potentially providing a treatment for the damage to the “super-highways” of the brain known as white matter. In her inspirational talk, Dr. Káradóttir wowed the audience with colourful images of brain cells, while providing a thorough explanation of their purpose, as well as their links to damage and disease. But brain disorders were not the only focus of the 25th Cambridge Science Festival. Many ageing artists actually show greater creativity as they get older, and produce their most powerful work later in life. Based on this observation, Dr. Karen Campbell from the Centre for Speech and Language, and Dr. Charlotte Lee from the Faculty of Modern and Medieval Languages discussed ageing artists and the potential links to science behind their art. Moreover, in an interactive workshop, Professor Patrick Bateson from the Department of Zoology and the creative facilitators from Playful Being demonstrated the power of playfulness in an interactive workshop – a seemingly important activity not only for the maturation of children, but also for adults. A group of panelists from the Department of Education, led by Dr. Sara Baker, Dr. David Whitebread and Dr. Jenny Gibson, discussed the role of “playing” on the learning and development of children. Finally, an extraordinary team of researchers, including Professor Barbara Sahakian and Dr. Jennifer Wild, and columnist Allison Pearson gave practical advice on how to manage day-to-day stress, overcome anxiety and balance work and life commitments in order to maintain a healthy brain.